In August, I traveled to Provincetown, Massachusetts, at the very tip of Cape Cod, to attend a fiction and memoir workshop at the Fine Arts Work Center with my literary idol, Dani Shapiro. 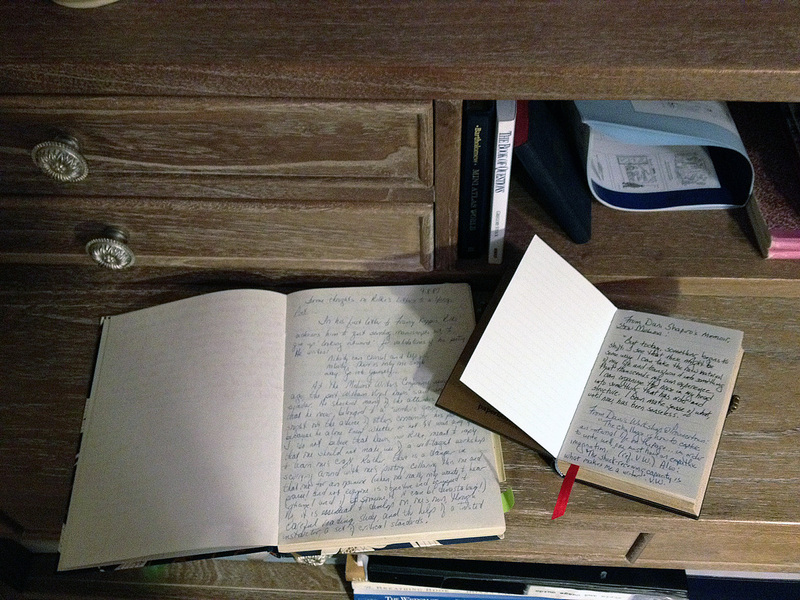 It was an intense week of work, discovery, and joy, a week in which I learned many new things and relearned a few others, not the least of which is the importance of keeping a writing journal. …and read Part I here.